Hajji Imam Dill Mohammed was the first Imam (prayer leader/spiritual head) of the Jamaat at Ste. Madeline, Trinidad (founded in 1960). He was born in Corinth Estate mere stone’s throw from Ste. Madeline Village. He is the second son of Karamath Meah and Ormania. Both of his brothers are deceased. (May Allah bless their souls). He attended the Corinth Presbyterian School and started working in the sugar cane fields from age thirteen. Because of his ability to read he became a field foreman, a position which he held until he retired. Even though the hours in the cane fields were long and hard he attended makhtab (religious class) at Victoria Village. These classes in Urdu and Arabic were conducted by the late Imam Sookoor Mohammed ol&#39; revered memory. (May Allah grant him Jannat). He married the sister-in-law of Imam Sookoor Mohammed in 1933. She bore him seven children. She passed away in 1976. (May Allah rest her soul). He was active in the Islamic youth movement of his day, notably the Muhaiyudeen Young Men’s Muslim League. His spiritual guide was Maulana Hussam Al Qadri. During the late 1940’s and 1950’s, he conducted Maktab classes at the Victoria Village Masjid, but when construction started on the Ste. Madeline Masjid in 1960, he also held classes at St Madeline. He tutored the children in Islamic knowledge and Ui•du and Arabic. He was affectionately known as Ustadh (teacher) by everyone. He retired from Caroni Ltd in 1976 and made the pilgrimage to Mecca the following year. 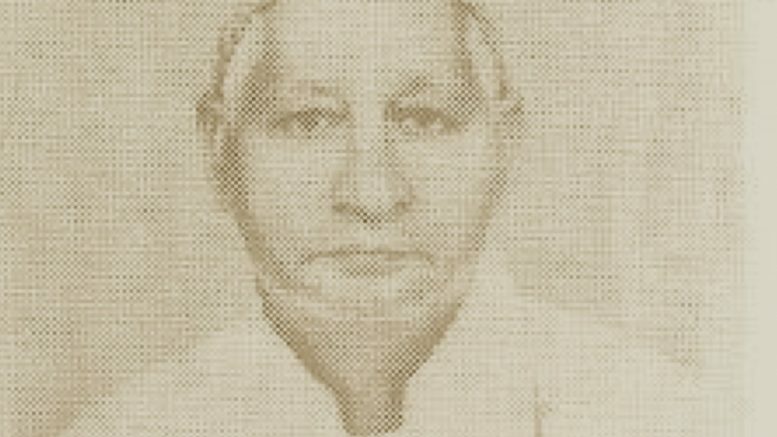 At seventy-three years old he was still active in the religious and social life of Ste Madeline and surrounding districts. It is rare indeed to find a jamaat where there is no friction or even occasional dissent but to find a jamaat where the leader was spoken of with unanimous acclaim is even rarer still. Ustard Hajj Dill Mohammed is regarded with such affection among the members of his jamaat that it was an inspiration and even a source of wonder to outsiders. May Allah accept his service to the community and grant him jannat.